What: Help young adults at the Seed House Project who've recently faced homelessness and economic hardship learn money management. The Seed House Project is a non-profit servicing transition-aged-youth (18-25) experiencing homelessness. Seed House provides support for them by offering a home, job training, and personalized mentorship to enable long-term stability. Volunteer Roles & Respobsibilities: Volunteers will help teach residents financial literacy by facilitating small groups or individual discussions and activities. Volunteers don't have to worry about planning anything - an L.A. Works Project Leader leads the lessons and gives them the resources they need. Volunteers might even join field trips to local financial institutions or businesses for youth to learn more about career development and long-term financial stability. Impact: Only 16% of young adults are optimistic about their financial future. (Source) Through their mentorship, volunteers will help combat the despair these young people may feel and give them solid tools for their future. must be at least 20 years old. are NOT required to have professional financial experience, but should be comfortable discussing banks, credit cards, everyday personal finance, and decision-making. should listen and seek to understand residents rather than offering opinions or advice. must respect the residents' privacy, boundaries, experiences, and sensitivities. 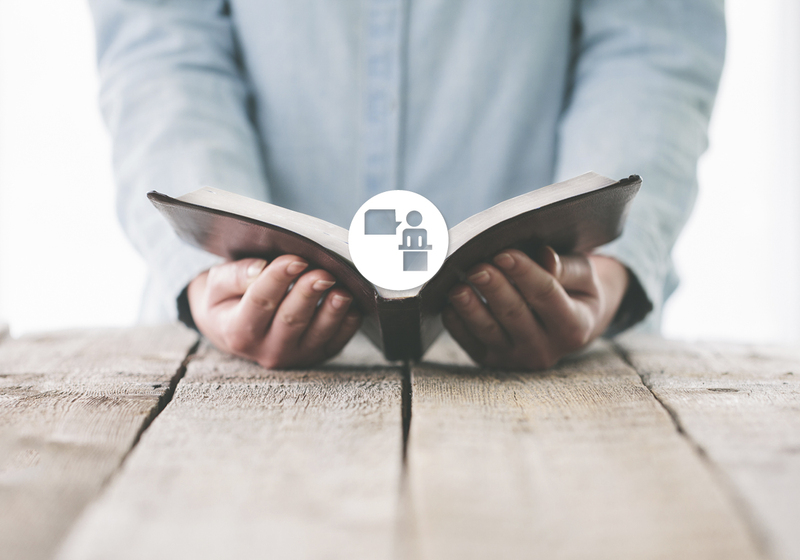 who can attend multiple sessions can expect to have an even greater impact on the young adults, as it takes time for them to trust and form bonds. Questions: Email the Opportunity Leader below. If you would like to volunteer for this opportunity, please click on the SIGN UP button below. *This project is managed by L.A. Works for our nonprofit partner and is led by an L.A. Works Community Leader. 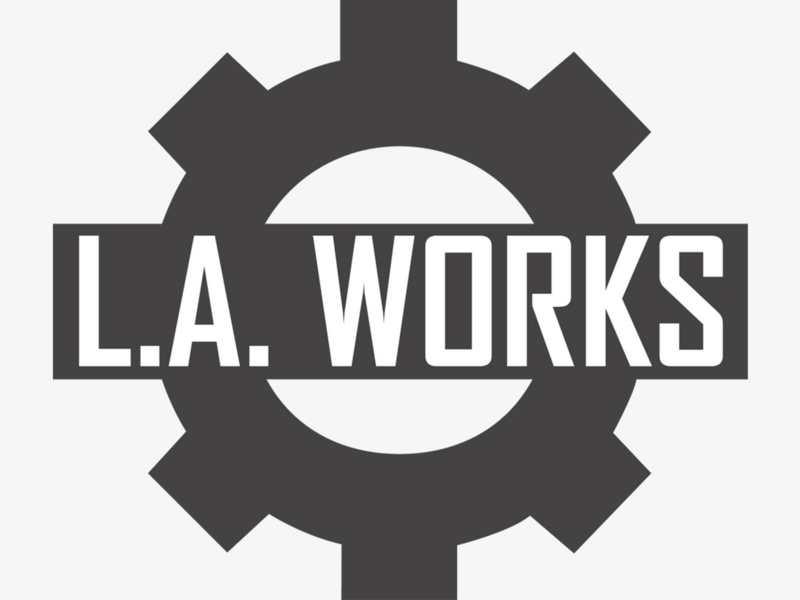 L.A. Works is a nonprofit, volunteer action center that creates and implements hands-on community service projects throughout the greater Los Angeles area.